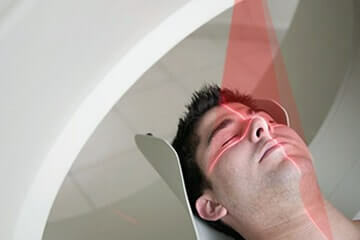 In medical technology, our lasers are predominantly used for the positioning and alignment of patients. 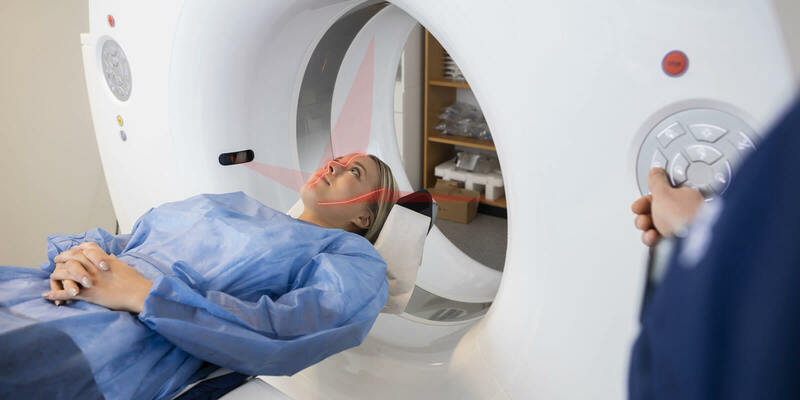 In the treatment of soft tissue in the cosmetics and dermatology fields, lasers of various wavelengths–from green to infrared, and with a power spectrum of up to half a watt are used. Z-LASER manufactures laser sources that match specific applications, including fiber-coupled solutions.